Take a look at this at this beautiful home we just sold in the Anchorage/Middletown area! Don't miss out on finding your dream home; Family Realty is here to help! Get started looking for your dream home or getting your current home ready to sell by going to www.ViewLouisvilleHomes.com. You can even find out how much your home is worth! Take a look at the lovely home we just sold in a great location with-in walking distance to local restaurants/bars! Don't miss out on finding your dream home; Family Realty can help get you started today! 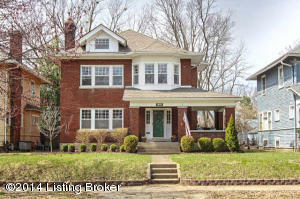 Visit us at www.ViewLouisvilleHomes.com for more information. The Louisville Flyers, a Special Olympics Kentucky flag football team is holding a golf scramble to raise money to represent Team Kentucky at the 2014 Special Olympics USA Games in Princeton, New Jersey. They are looking for local businesses and corporations to help make it happen by donating via three options: Hole Sponsor's ($200), donations of products in kind or gift cards to use a door prizes and/or silent auction items. Anything you are able to help out with would be greatly appreciated! The event will be held at Long Run Golf Course on May 10, 2014. If you would like to donate or have any questions, contact Christopher Boehnlein at 502-930-5760. Thank You! Check out this beautiful home that we just sold in the St. Matthews area! We can help you find your dream home too! Get started with Family Realty by visiting us at www.ViewLouisvilleHomes.com. You can also find out more about Scott Boehnlein, Broker/Owner of Family Realty, and see how helping others buy and sell homes is his passion! Look at this beautiful home that we just sold in less than 1 week! Let Family Realty help you find your dream home! 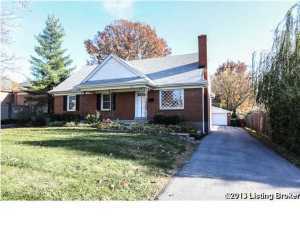 Vist us at www.ViewLouisvilleHomes.com to find out more about us and how we can hlep you. We can even help you determine what your home is worth! 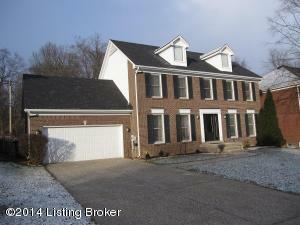 Look at this beautiful home that we just sold in the St. Matthews area! Let Family Realty help you find your dream home! 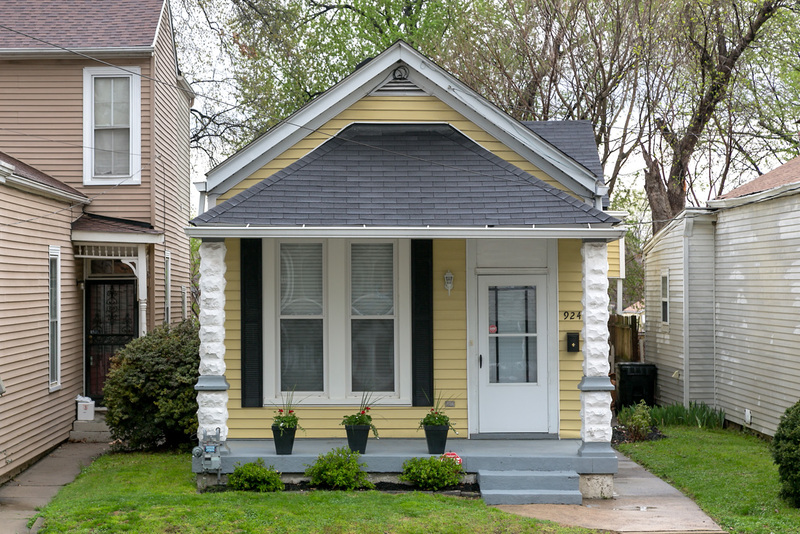 You can get started today by visiting us at www.ViewLouisvilleHomes.com. Also, if you're looking to sell your home, check out what your home is worth by clicking the link.